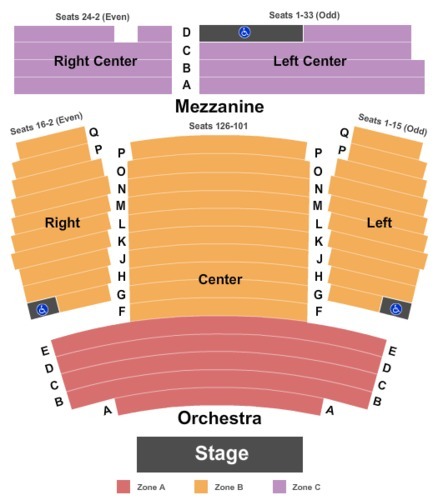 Jersey Boys Tickets - New World Stages: Stage 1 in New York on Mon. Apr 22, 2019 at 7:00 PM at GameStub! We're sorry, we don’t have any tickets for Jersey Boys at this time!